Welcome to World XXI Soft Inc.
Spectrum-BASIC. Arcade. Kill the outlaw before he draws. 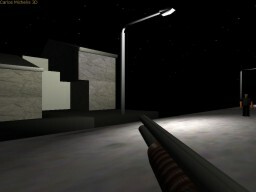 Unfinished game, under the seal "Soldiersoft" ¿? Lost, because a recording error.  Cursor movement in 8 directions and fill. Spectrum-BASIC. Arcade in which you have to pilot the Blue Lightning helicopter. It features 3 different stages. The original version was lost, it was remade as Blue Hellfire. Spectrum-BASIC. War arcade, of multiple screens. Failed try to detect wall collisions and usage of M/C (LDIR) to show stored images. Spectrum-BASIC. Driving arcade, side view. Spectrum-BASIC. Driving arcade, side view. After picking up Annie Blondex from her home, you must take her to the drive-in cinema located outside the city. But watch out, as the new villain Nacho Torrentes, got new weapons, missiles and a gang of friends willing to destroy you. "You are Nero (the iron man) and you are in an abandoned castle with many spells and forgotten legends [sic]. You've been trapped under two spears, for 598 years, but because you've been trapped under two spears, the spell preserved you [sic]. But after loading this game, the spell was broken forever. Now you are free, but you must flee from this disgusting and rotten castle. Upon leaving this castle, your computer will know the power of The Castle." [OVER 1 instruction during the end, unable to detect and fix]. 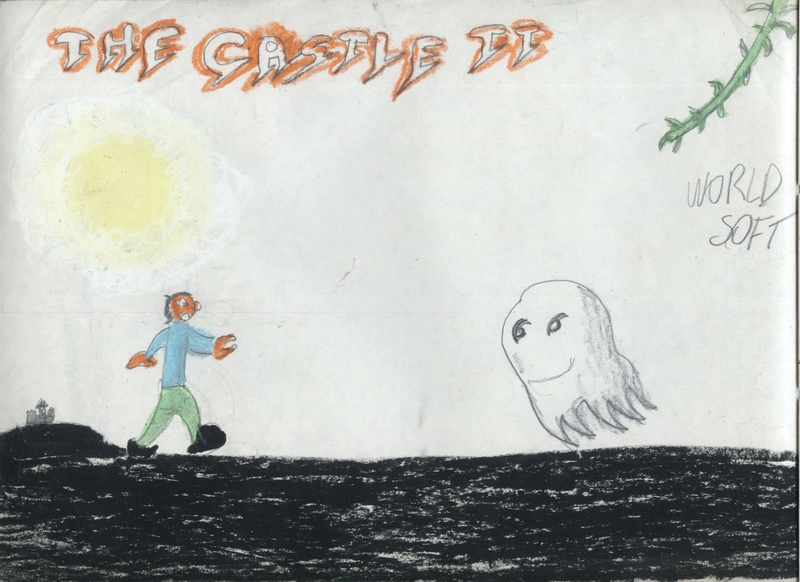 You managed to flee from the haunted castle but, unfortunately, the surrounding woods are also haunted. You, of course, must flee away from it as soon as possible. Spectrum-BASIC. Space simulation. Unfinished game. Under the initials Space Operations Squad for the Universe Defense you must fight against the interstellar evil. Take the control of a WWII fighter aircraft and face modern jets and missiles to demostrate your skills. Now you got powerful weapons to face the enemy fleet and destroy the dangerous robot responsible for the attacks to your nation. Spectrum-BASIC. Racing arcade. 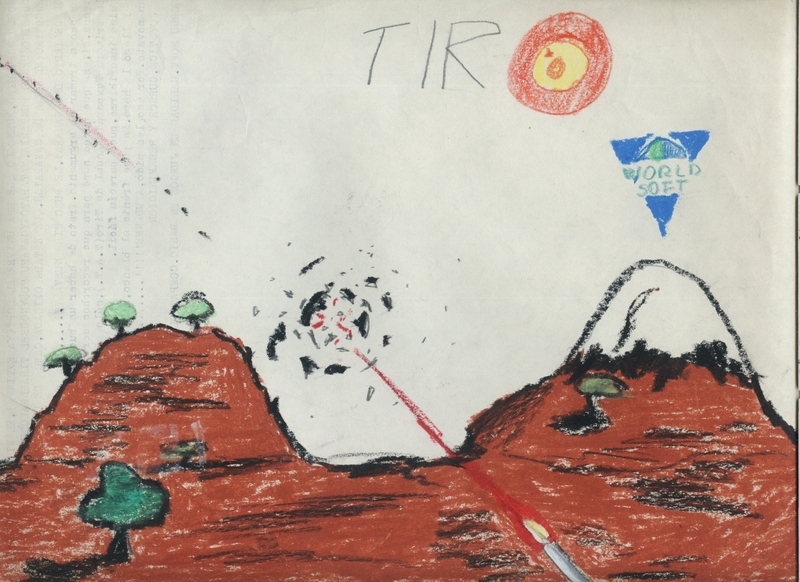 Enhanced version of "3D Drive" by Tim Rogers and included in the book "Dynamic Games for ZX Spectrum" by Tim Hartnell. Spectrum-BASIC. Simulation. Participate in 4 events, related to sport shooting, to win the precious gold medal. Spectrum-BASIC. Side view scrolling arcade, unfinished. Spectrum-BASIC. Platforms arcade. Help Carlos to travel thru a dangerous cave to find and confront the evil Vindicator. Remade as Max Pickles III. Some concepts were included in G.I.Tech. Spectrum-BASIC. Platforms arcade. Carlos lost his mansion's keys, and worse, he left the defense systems activated, so he will have to fool them to reach the control center to disable them. Spectrum-BASIC. Platforms arcade multi-level. Precursor and inspiration for "Thieves School", help the punk Mr. Pickles to grab the giant diamonds scattered within a haunted mine. Remade as Max Pickles II. Spectrum-BASIC. Enhanced version of "Circus" by Paul Toland and included in the book "Dynamic Games for ZX Spectrum" by Tim Hartnell. 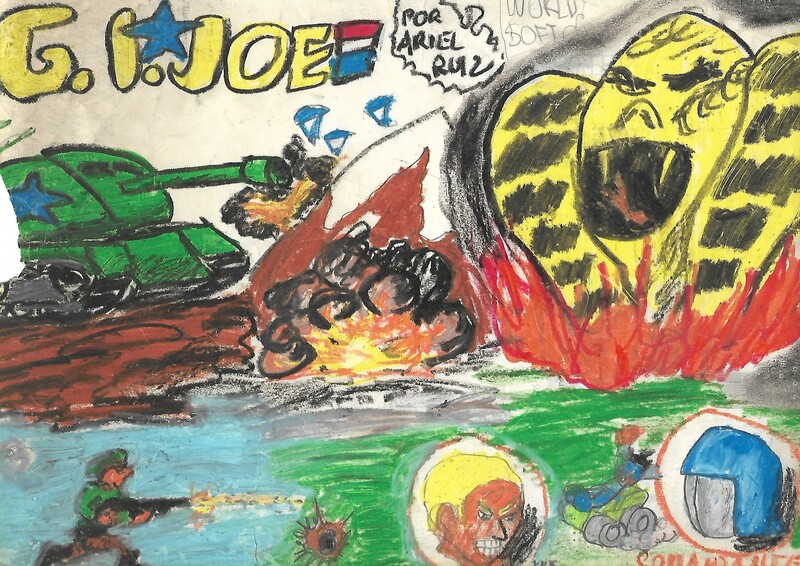 Remake of the homonymous game of 1987. Remade as Off Shore Racing. Spectrum-BASIC. Spaceships arcade similar to After Burner. Not related to the homonymous Namco arcade. Spectrum-BASIC. Multi-scenery adventure. Based in a comic about Carlos Michelis, you must help the "Killmonsters" to eliminate all the radioactive monsters that invaded the St. Marram city. Spectrum-3D Game Maker. Filmation adventure. 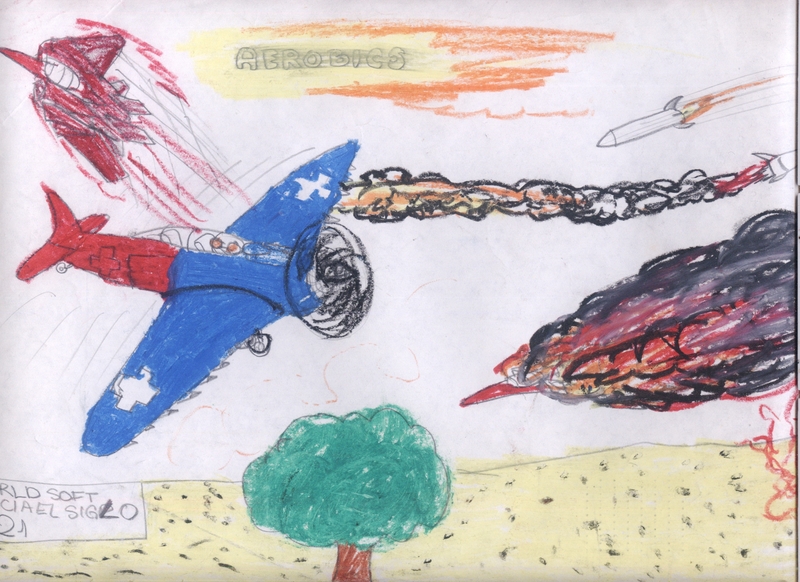 Help Carlos to destroy 3 nuclear missiles, about to be launched on innocent people. Each of them is located in dangerous or strange places: a drugs factory, woods with evil spirits and a haunted mansion. Spectrum-BASIC. Text adventure, abandoned project. It told the history after Carlos' exit from the drugs factory. Spectrum-BASIC-M/C. Racing arcade. 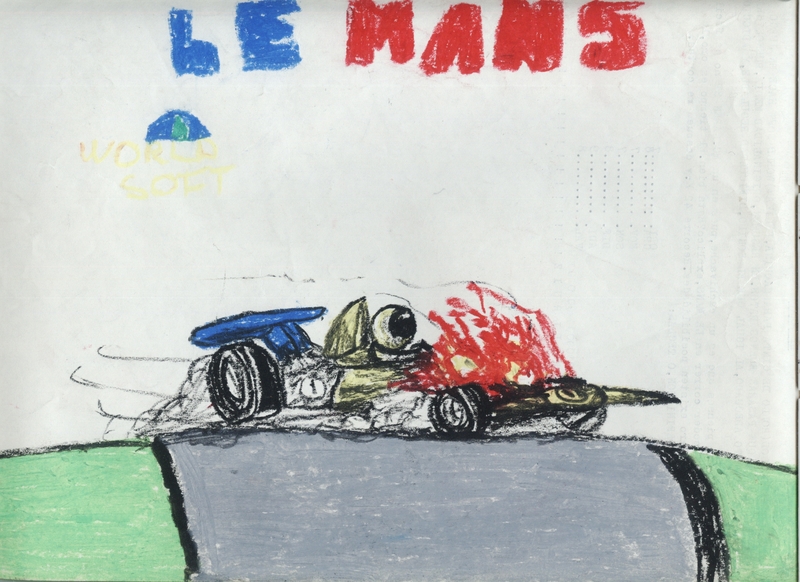 Regarded by some as the best World XXI Soft game to that date, in which you will try to win the Le Mans GP once again, by driving your powerful F1. Spectrum-BASIC. Boxing simulation. Allows one or two players simultaneously, and a wide variety of options. Spectrum-BASIC-M/C. Racing arcade. 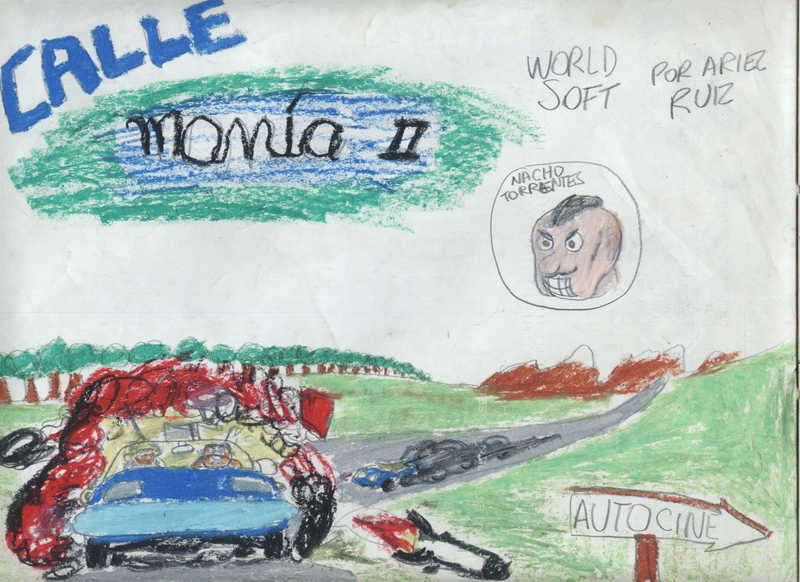 Drive your sidecar to win the Imola GP. Spectrum-Beta BASIC. Side view scrolling and fighting arcade. Based in the homonymous movie, help Robin Hood to beat the Sheriff of Nottingham and to rescue Marian, his love interest. Remade in 2019 as Redshift. Spectrum-M/C. Front view arcade. 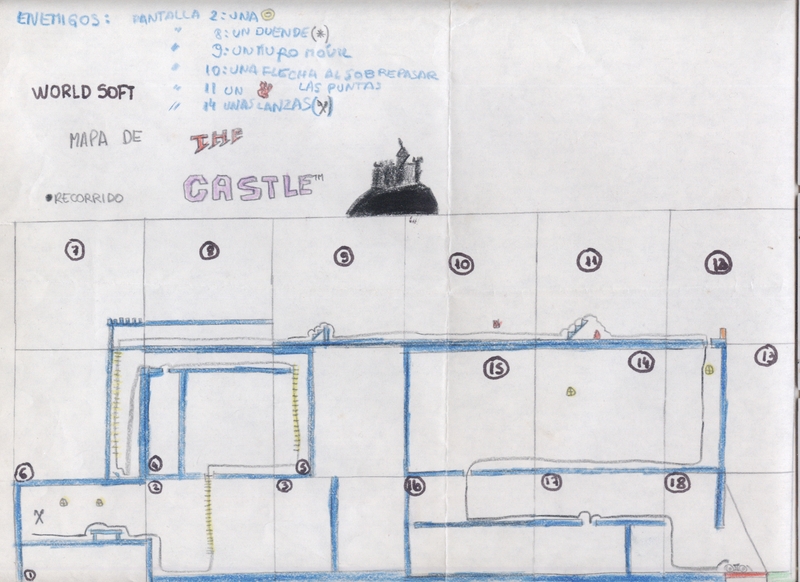 Abandoned project, but its graphic routines were the base for subsequent games. Spectrum-M/C. Colourful conversion of the homonymous arcade. Abandoned project. Spectrum-M/C. Fighting arcade based in the homonymous movie starred by Van Damme. Abandoned project. Spectrum-M/C. Arcade-adventure with aerial view. 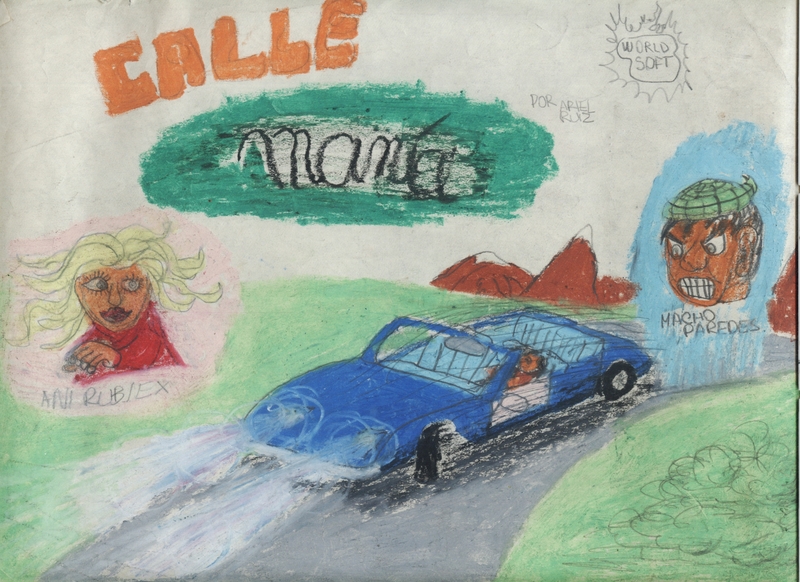 Help Carlos to rescue the Pelotu commissioner's daughter. 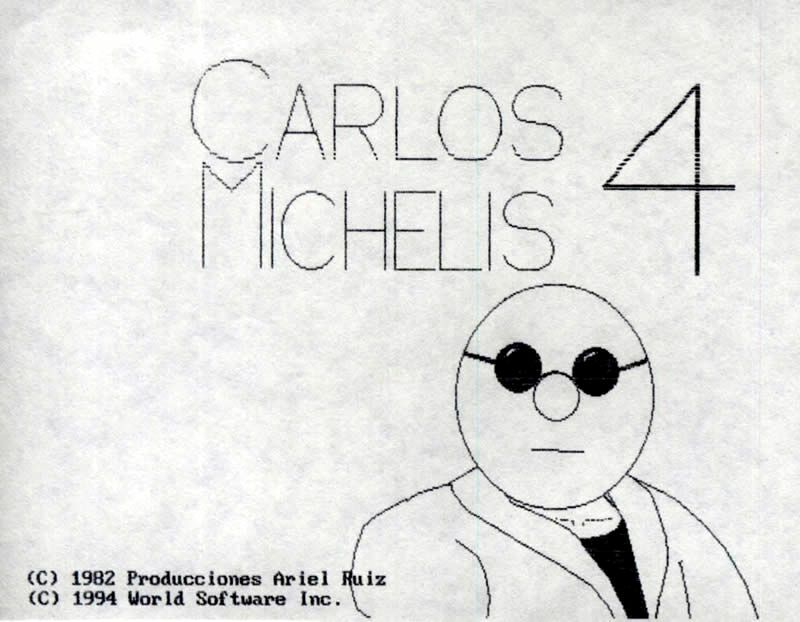 Remade in 2012 as "Carlos Michelis"
PC-DOS/GW-BASIC. Abandoned and currently lost. 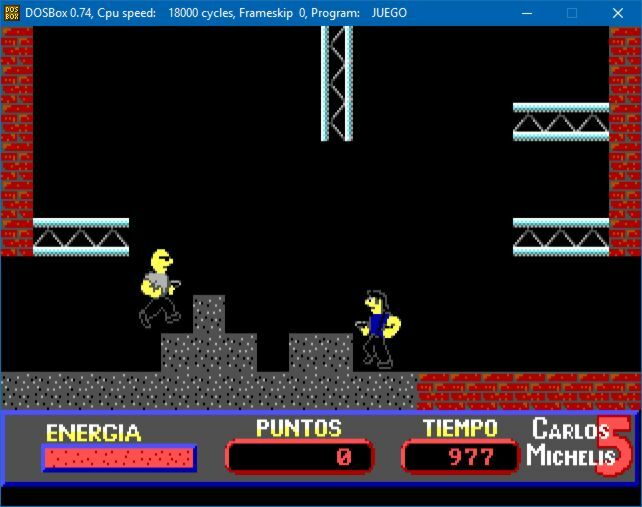 PC-DOS/QBASIC. 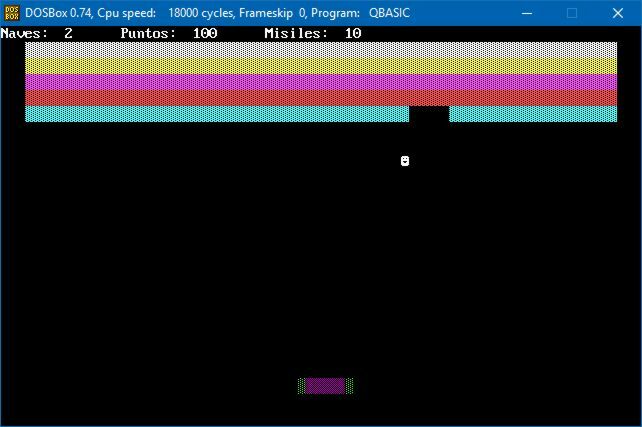 Arkanoid clone for PC in text mode. Abandoned project. PC-DOS/QBASIC. Arcade similar to Cauldron II. 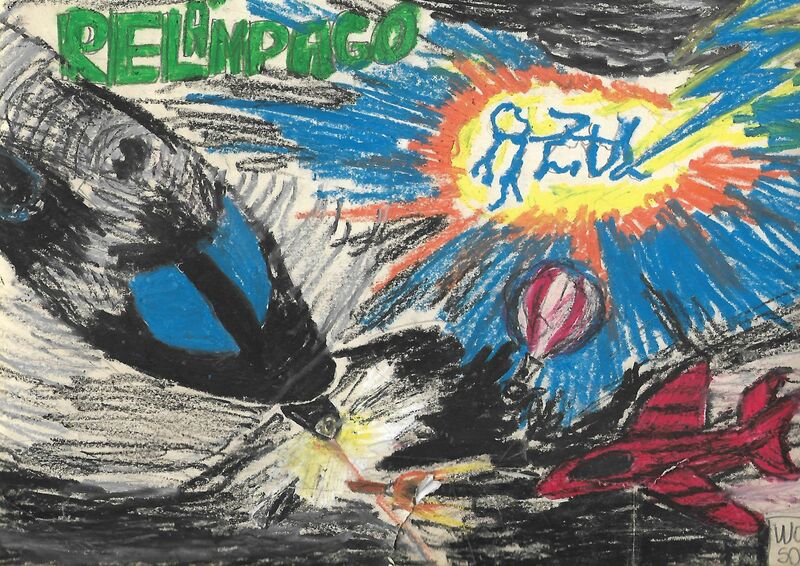 Help Pelotin to rescue his siblings from the evil Pelotacos. 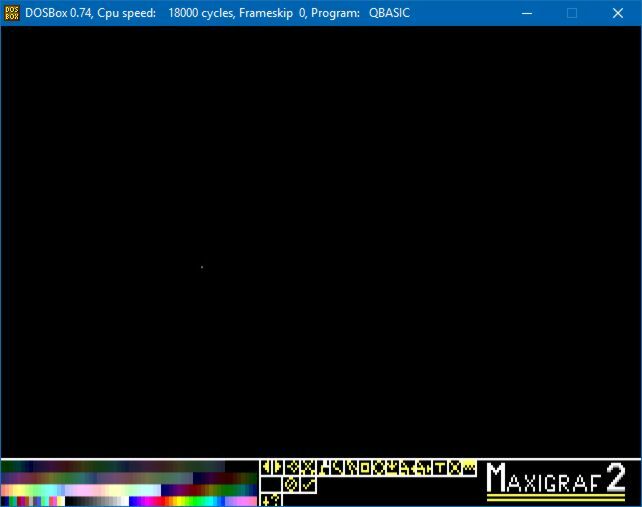 PC-DOS/QBASIC. Platform arcade. The President has been kidnapped by a gang of terrorists. The only living being capable of rescue him is Carlos Michelis. PC-DOS/QBASIC. Racing arcade with vertical scroll. Currently lost. Participate in this amazing rally event, drive your car to avoid the obstacles and win the '94 edition prize! Spectrum-M/C. Utility for easily creating games, avoiding accidental hangs and resets. Includes a programming language with interpreter, akin to a hybrid between BASIC and M/C. PC-DOS/QBASIC. Racing simulation. Take the control of one of the three most powerful cars at that moment: Bugatti EB 110, Ferrari F40 or Mc Laren F1, to earn money and become the asphalt king. Spectrum-M/C. Karate simulation, abandoned project. However, its graphical routines were used in SDV2 and subsequent games, like Streetmania 2008 and Thieves School. 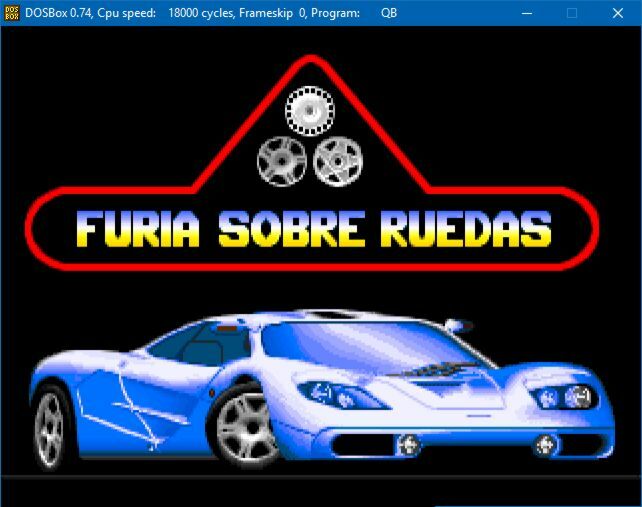 PC-Windows 95-DirectX. Arcade. 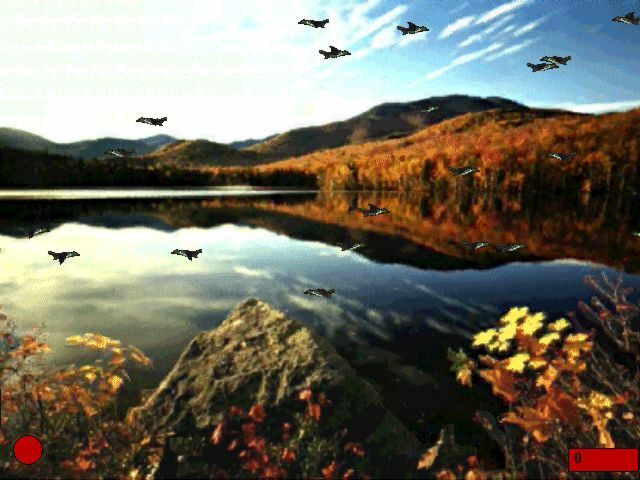 Shoot your shotgun to a horde of ducks as quick as possible. Spectrum-SDV2. Old versions of Thieves School, temporally abandoned due to SDV2 slowness. PC-Windows-Direct3D. Arcade. Stuck since 2002. Remake of Blue Lightning (1988). Spectrum-SDV2. Arcade. Two students of the famous Thieves School have failed their exam. The professors have decided to give them one more chance, a delictive tour around the world, in which they will face dangerous situations while they steal valuable objects of any kind. Help them to graduate! Spectrum-M/C. Arcade-Adventure. The kidnapping of the President's daughter is a reflex of a wicked and corrupt society. Only a strong man, clever and incorruptible will be able to restore the hope in justice: Carlos Michelis. Help him... and you will be a little bit like him. 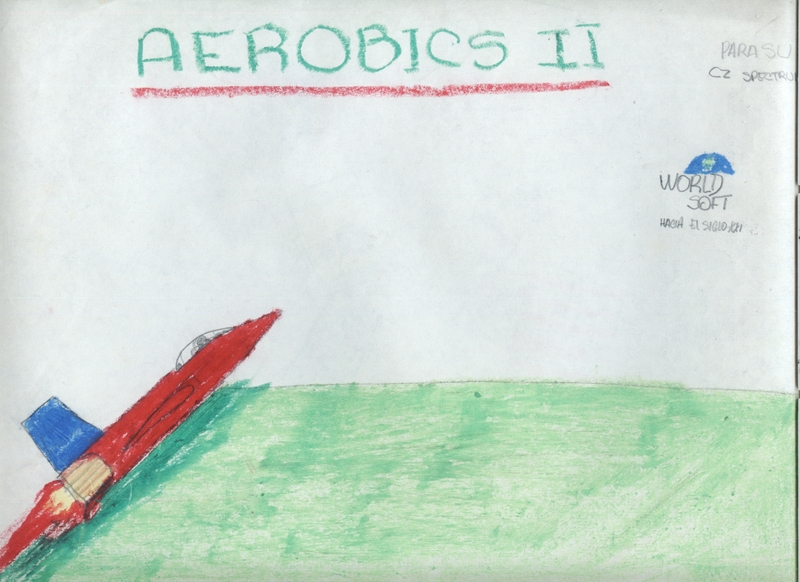 Remake of Carlos Michelis 4. Spectrum-SDV2. Expansion map for Thieves School. Spectrum-M/C. Expansion map for Carlos Michelis. Spectrum-BASIC. 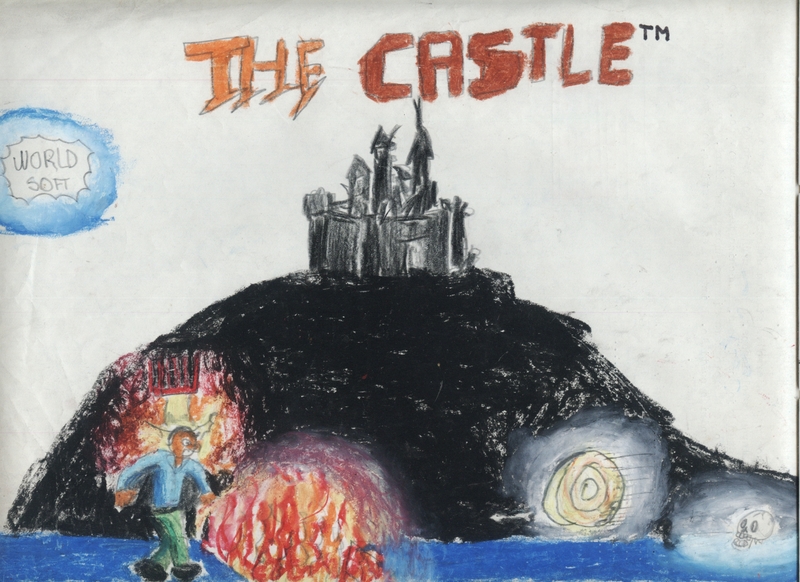 Remake of The Castle I and II. Spectrum-BASIC. Remake of Mr. Pickles. Spectrum-BASIC. 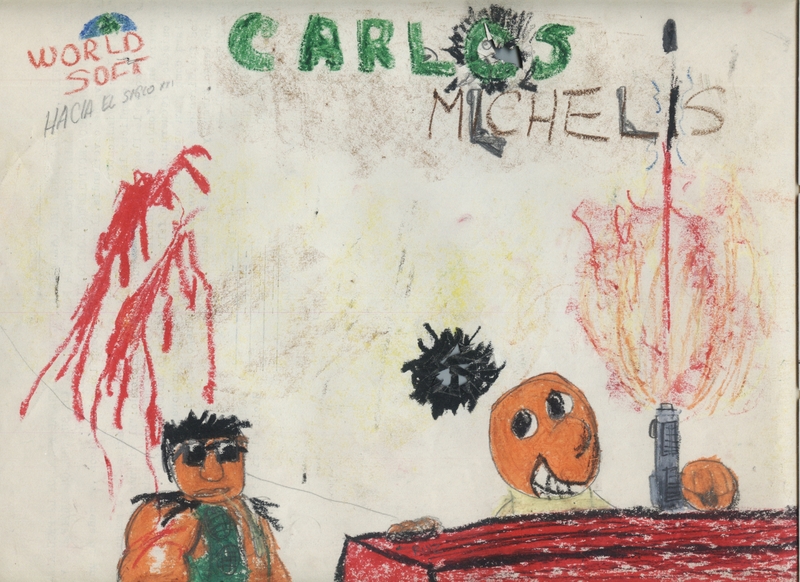 Remake of Carlos Michelis I and II (1989). Spectrum-M/C. Take control of Redshift to expel the enemy from key galaxies and universes. Remake of Galaxian III (1992).